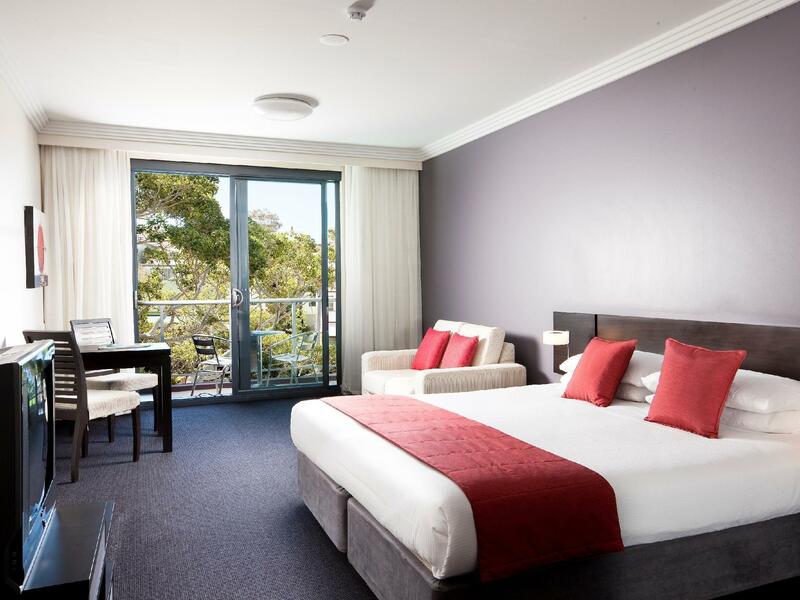 يقع فندق The Sebel Harbourside Kiama Hotel، المصمم ليناسب كل الضيوف سواء كانوا من رجال الأعمال أو السياح، في مكان ممتاز في أحد أكثر المناطق تفضيلاً في كياما. يمكن من هنا للضيوف الاستمتاع بسهولة الوصول إلى كل ما تقدمه هذه المدينة النابضة بالحياة. 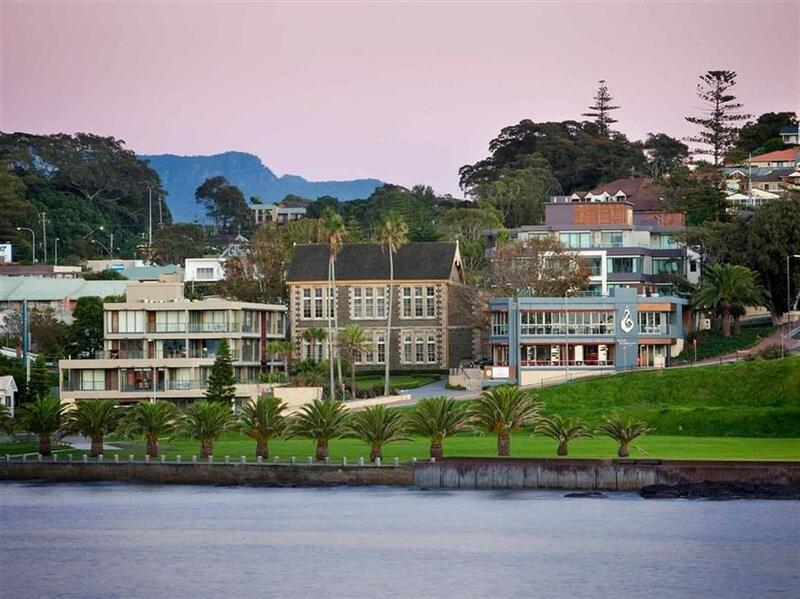 بالنسبة لمن يريد الخروج، هذه بعض المعالم السياحية المتوفرة للزوار ‪Kiama Harbour‬, Starfish Education Centre, ‪Kiama Municipal Council‬. إن حسن الضيافة والخدمات الراقية التي تعرف بها Accor Hotels تغني تجربتك في The Sebel Harbourside Kiama Hotel. يمكن للنزلاء الاستمتاع بالميزات التالية: واي فاي مجاني في جميع الغرف, أمن على مدار 24 ساعة, خدمة التنظيف يوميًا, مجهز لذوي الإحتياجات الخاصة, مكتب الاستقبال على مدار الساعة أثناء إقامتهم في هذا المكان الرائع. يمكن للنزلاء الاختيار من ضمن مجموعة من الغرف المصممة بعناية لتعكس جواً من الراحة، والتي يتجاوز عددها 88. يمكنك طلب اللائحة الكاملة للخدمات في الفندق ومن بينها مركز للياقة البدنية, مسار جولف - ضمن 3 كم. يحظى فندق The Sebel Harbourside Kiama Hotel بموقع ممتاز وخدمات يصعب منافستها. High standard hotel, great location, would stay again. Lovely hotel in a perfect setting! What else needs to be said!. Staff were polite, friendly & helpful. Hood hotel / apartment. Nice location. Lovely location. Staff friendly, couldn't fault. Carol S.
nice room . comfortable and nice view of the harbour as befitting it's name. This hotel overlooks the water in stunning Kiama. Upon checking in we were greeted by a lovely lady at reception who talked us through everything. Our room was fantastic, great size and good amenities. We ordered room service which was not only delicious but the service was quick and friendly too. 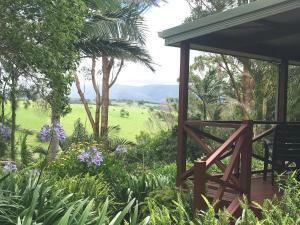 Conveniently located near the water edge and walking distance to all of Kiama's central attractions. Room was huge! Comfortable bed and the unit was very clean. No issues with noise. Parking under the hotel. There's a great little cafe called Penny Whistlers just down the hill towards the water. Can be busy during the weekends but good food. All in all, an enjoyable experience. 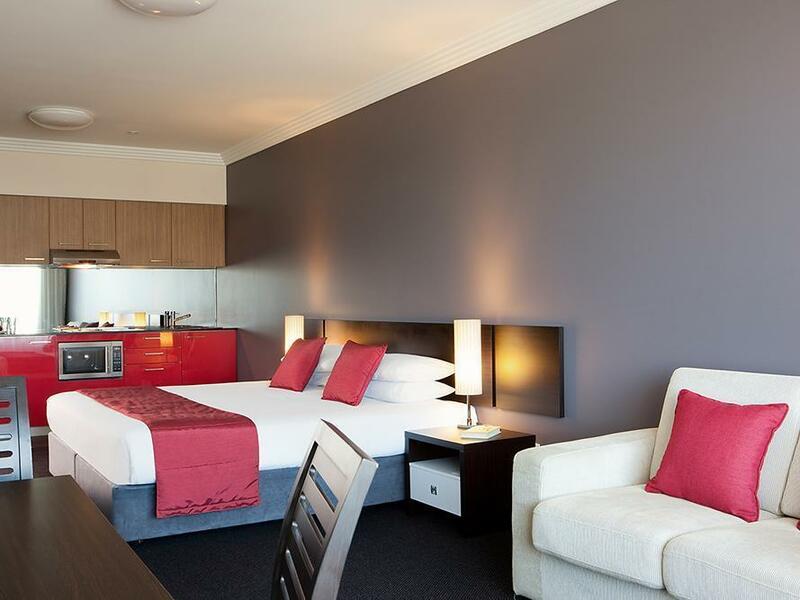 Would definitely stay at the Sebel again. Place is okay not many rooms face the bay, tried to obtain a bay facing room to be told none available but it was last minute. Breakfast was good though. I kind of expected more for $300 a night from Sebel but.....can't complain as staff were pleasant. The staff were nice but the rooms are extremely overpriced . I could pay half of what i paid if i was in sydney and get a view of the harbour . Very limited view except of building in front . Wouldnt recommend for the cost . Everything about our stay could not be faulted. We had a studio room (huge) no balcony, but didn't really miss that, contrary to other suggestions. On the road side (not rail) quiet and nice aspect room #318. We enjoyed it so much, we stayed an extra night. For customer service Annika is the go-to-girl! It was a weekend away from Sydney to escape the fast pass of Sydney. Only annoyance was the noise from the pub next door. Bathroom products were Appelles, love these products. The room was spacious and beds comfortable. Loved this hotel, well located, gorgeous room. Very welcoming. Variety of good food for breakfast and accommodating of dietary needs. Friendly and professional service. Always clean. Fitted bottom bed sheet would have been more comfortable on a very comfy bed. Good pillows and excellent toiletries for use. Very enjoyable experience. I think that here is good location and condition as well. I will recommend if you stay shortly! !